After twenty-six years of marriage Lily and Charlie separate. Lily moving on with her new fiancé Joe, and Charlie, with his new, younger, girlfriend Chloe. Even Lily and Charlie’s grown-up children Polly and Thomas have come to terms with their parent’s new lives. 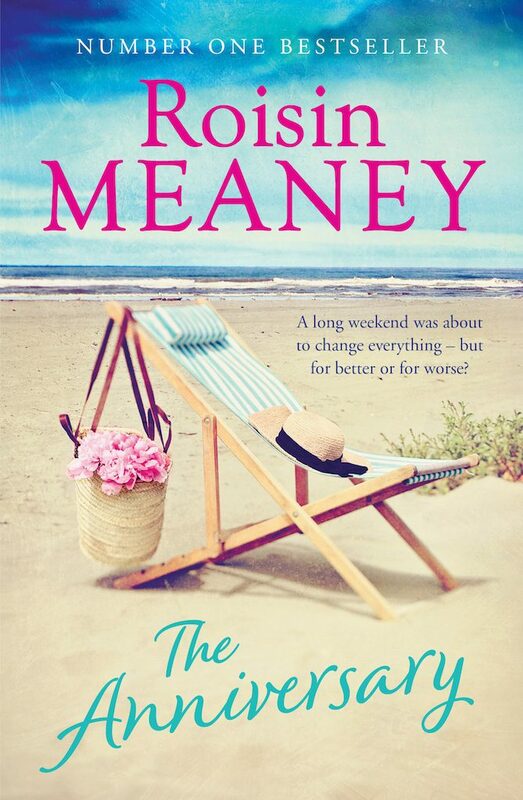 But when Lily’s mother dies, Land’s End, the old family home where the family spent their summers, is put up for sale and, for old times’ sake, Lily and Charlie decide to get the family together for one last weekend – a weekend that just happens to be their thirtieth wedding anniversary. As the whole family gathers with their respective partners, home truths come out and secrets are divulged. By the end of the weekend, everything will have changed — but for better or for worse?